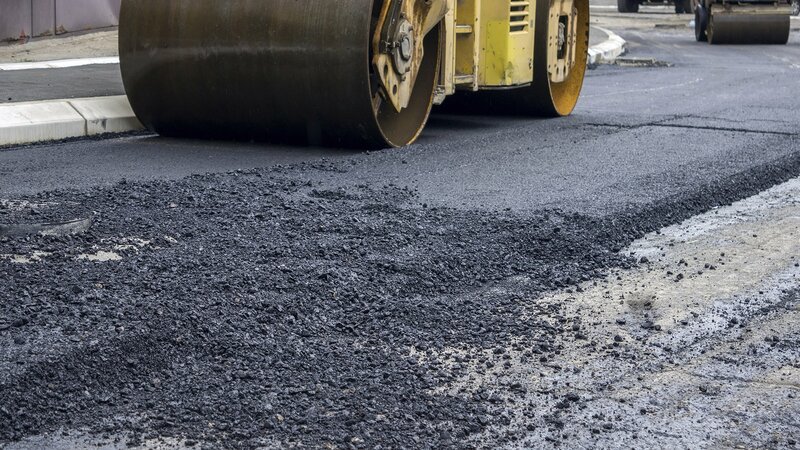 As part of its complete list of paving services, NEPA Asphalt And Sealcoating is one of the limited providers for paving repair and installation of Northeastern Pennsylvania, Scranton and Clarks Summit tennis and basketball courts. For repair and sealcoating of any asphalt cracks in Northeastern Pennsylvania, Scranton and Clarks Summit sports courts, trust NEPA Asphalt And Sealcoating for paving services that restore, enhance and protect sport play areas. Seasonal temperature fluctuations and other hazardous conditions can wreak havoc on Northeastern Pennsylvania, Scranton and Clarks Summit roads. As a result, crack sealing and pothole repair services are regularly required to restore local thoroughfares and keep pedestrian walkways safe. 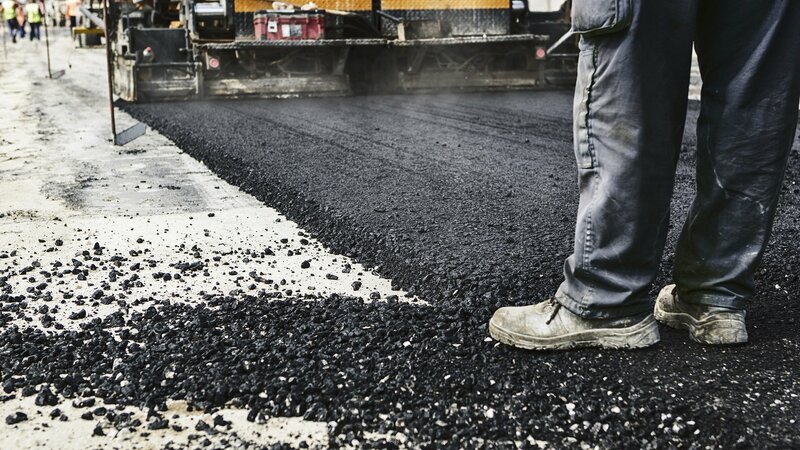 NEPA Asphalt And Sealcoating’s residential paving services include expert repair or replacement of all driveways. Our experienced work crews have developed the precise mix of asphalt and concrete that work best for Northeastern Pennsylvania, Scranton and Clarks Summit driveway installs, overlays, extensions, borders or entirely new constructions. 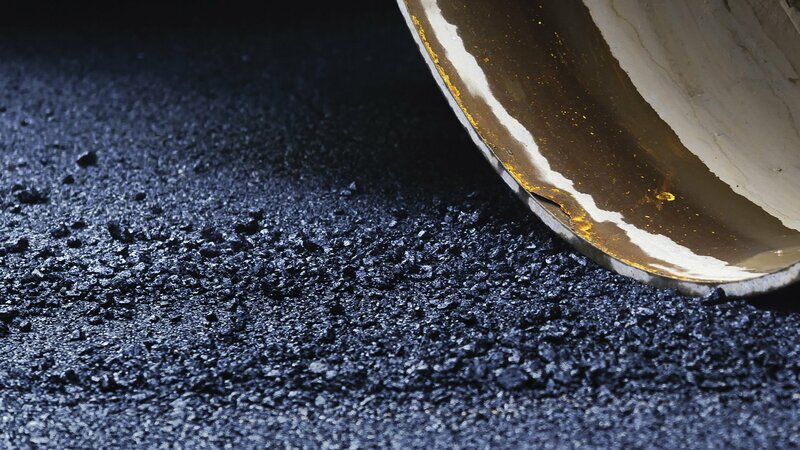 NEPA Asphalt And Sealcoating Asphalt sealcoating services can restore the original blacktop shine of any asphalt surface. Our advanced, high quality products not only enhance the appearance of a driveway, roadway, parking lot, and other Northeastern Pennsylvania, Scranton and Clarks Summit asphalt surfaces; NEPA Asphalt And Sealcoating’s superior sealcoating techniques actually prolong the life of your investment and helps prevent additional asphalt failure and deterioration. Professional line striping and pavement marking is critical for the safety and efficiency of any business. Northeastern Pennsylvania, Scranton and Clarks Summit residents rely on NEPA Asphalt And Sealcoating for their commitment to safety and accuracy. Among its many services as a respected paving contractor, NEPA Asphalt And Sealcoating understands the importance and responsibility involved with providing an accurate and trustworthy pavement marking service.